Learn how to paint a dog in soft pastel. 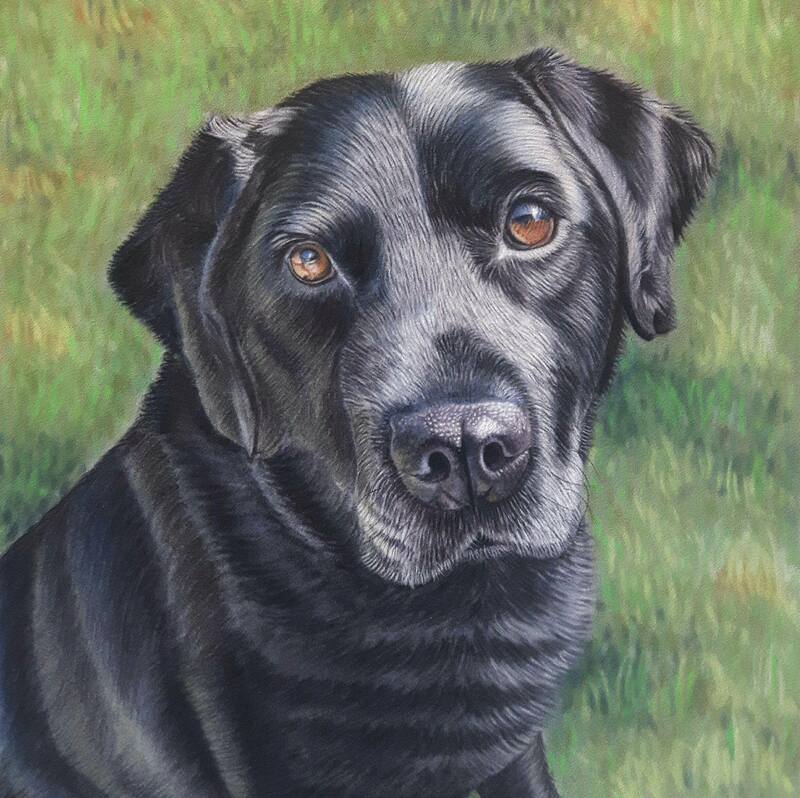 Saturday Workshop – learn how to paint a dog in soft pastel on velour paper 14th July 2018 10-4pm. 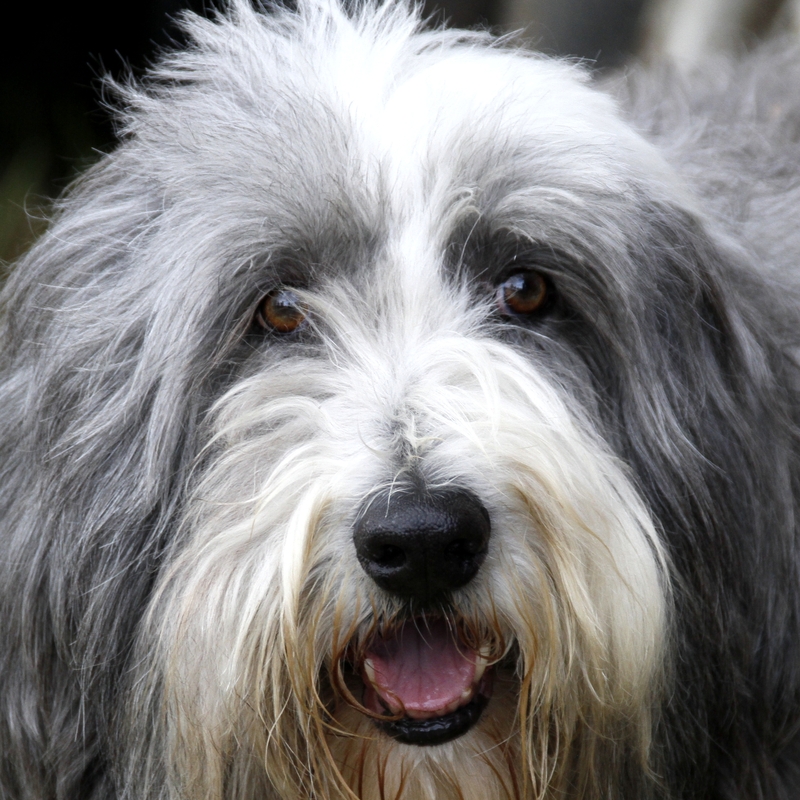 I will be painting a portrait of a dog in soft pastel on velour paper. I’ll talk about the process of how to build up the pastel to create a realistic dog portrait. Dog portraits usually take 8-12 hours to complete so I will bring along a piece that has already been started so you will get a better frame of reference for the finished piece. Come along to my Saturday workshop at Romsey Art Group to enjoy a day of learning how to paint a dog in soft pastel. Work along with me step by step to achieve a stunning pastel portrait. Hello, my name is Sue and I’m a professional portrait artist. I paint people, pets and wildlife and have a passion for soft pastels and teaching. I was a teacher for 11 years and taught children with specific learning difficulties. Through my training I have learnt to teach all abilities with the understanding that we all learn differently. You can learn more about me here. This class is suitable for absolute beginners, intermediates and experienced pastelists interested in discovering the delights of velour paper. There’s no need for drawing skills as I will provide a line drawing on the velour paper and no need to buy anything for this class as all materials are provided even the biscuits 😉 There’s a detailed list below of all the materials I will provide for you. 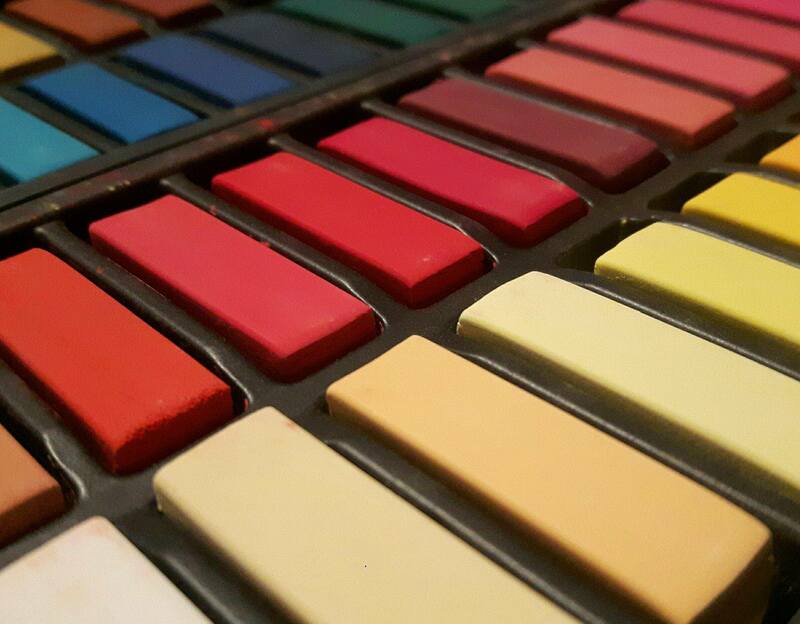 We will be using a limited pallet and student quality pastels because I want to show you what can be achieved with minimal supplies that don’t cost you an arm and a leg. If you enjoy working at an easel please bring it along – I do have a few spare if you’d like to try one, likewise, if you use a tablet or smart phone to display your reference photo please do also bring it along and download the reference photo that we’ll be using below. You may wish to bring wipes or a cloth for your hands but I will have these to hand. The purpose of the workshop is to learn how to use soft pastels on velour paper and therefore drawing skills are not required. Please save the photo image below to your tablet or smart phone to use as reference. (Right click and select Save.) If you do not have a device, paper copies of the photo will be available.